As the founder and director of and , when Lee Schrager travels for business, it's always with a lot of pleasure at the table. (We've shared many suppers with him and can totally vouch for this.) We asked him to sift through his long, long list of unforgettable meals to compile a Popupla Little Black Book of the best restaurants in the world, according to Lee. THE GLOBE – I'm fortunate that my work allows me the flexibility to travel often — almost demanding it in recent years. It's relaxing and invigorating to meet chefs and renowned movers and shakers in the wine and spirits industry from around the world, to spend time experiencing the places that everyone is buzzing about, and to discover hidden gems off the beaten path. A new event idea might hit me at a highly rated restaurant in France or at a street cart in Thailand, making travel a key part of my normal business operations. Here are a few spots I've discovered over the years and hold near and dear to my heart. 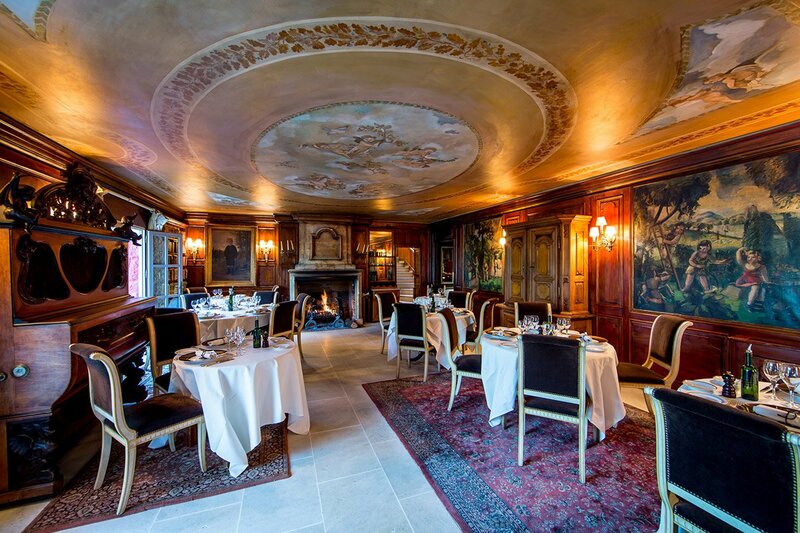 This historical mansion is situated off the stunning Champs-Élysées. Yannick Alléno, manning the helm since July 2014, keeps the modern haute cuisine that Ledoyen is known for and continues to transform it through impeccable sauces. A no-frills bistro with a pleasantly priced pre-fixe menu with global influences. Albert Adrià, brother of Ferran, treats diners to a unique tapas experience that's both educational and flavorful. Half the fun is getting a reservation. The other half is letting the chef take you on a once-in-a-lifetime journey. I plan a meal here every time I go to Italy. The charming and rustic restaurant is set on the Amalfi Coast, overlooking a burning blue sea. They serve a divine mix of fresh pastas and seafood that tastes as heaven-sent as the view. 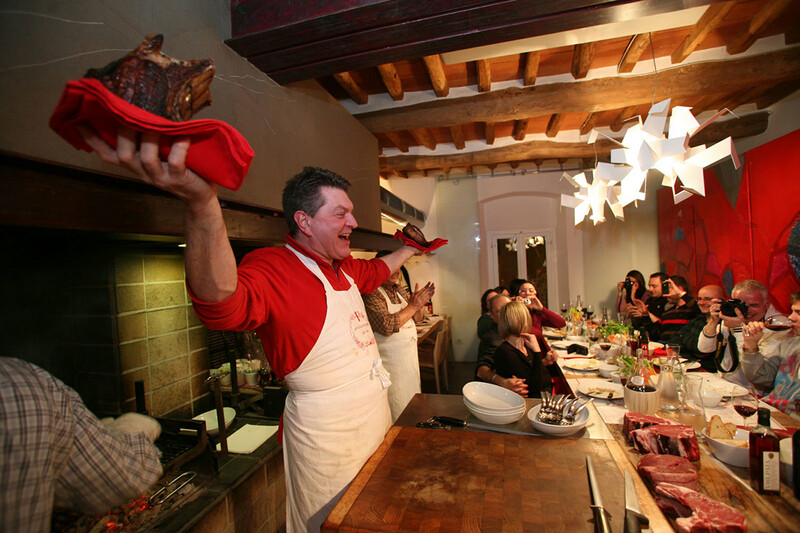 Dario has a smile as world-famous as his butcher skills. His respect for the animals we eat and nose-to-tail philosophy translate into dishes with an inherent wow factor. Located at , this bustling respite is a pleasant stop for lunch while touring London. 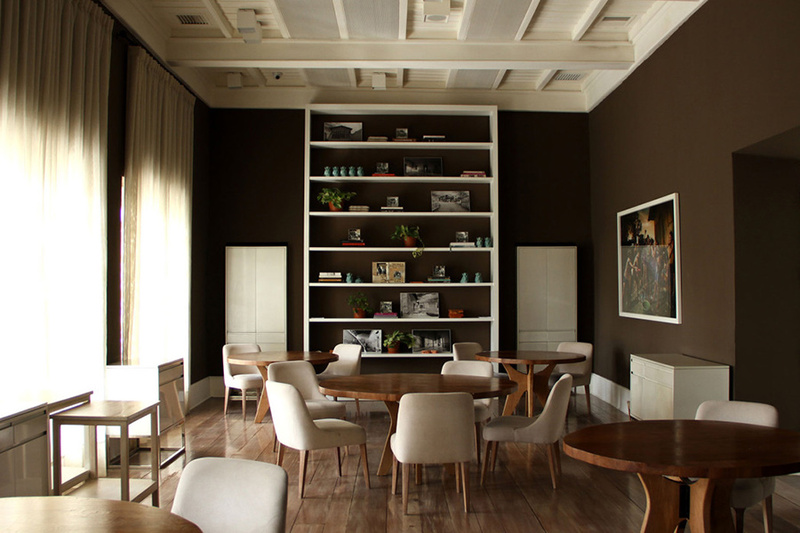 Darroze sources the best ingredients and treats each one with the integrity it deserves, yielding delightful results. Referred to as "emperor of the truffle," the one-of-a-kind luxury restaurant is in a jaw-dropping setting in southern France. The pristine waters of the banks of Lake Annecy, where the restaurant is located, serve as the perfect canvas for Sophie Bise's creations. Each dish is a mix of family tradition and playful creativity. Chef Gastón Acurio is known for two things: pushing the boundaries of Peruvian cuisine, and introducing the flexibility of its flavors, with an emphasis on simplicity, to the world. This is a must-stop on any trip to Lima. 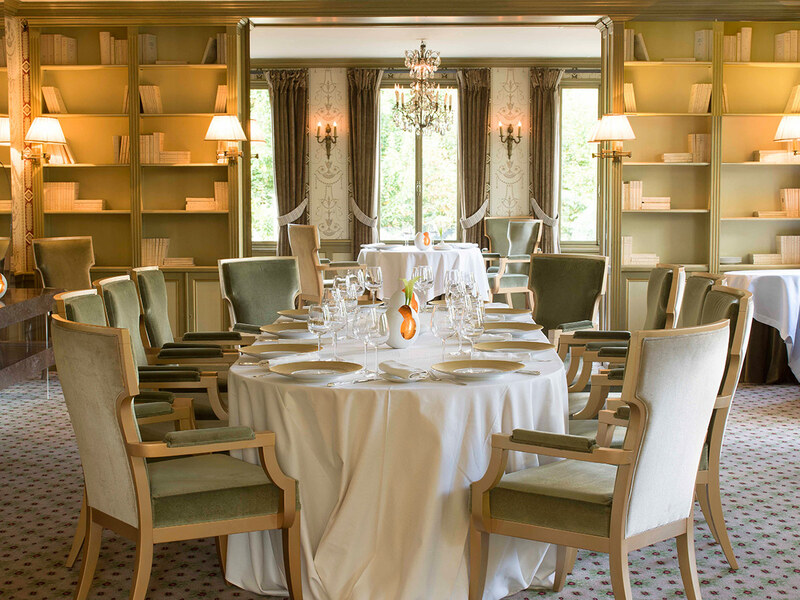 A hidden gem churning out expertly prepared French cuisine in a cozy atmosphere. This is one Colombian tradition that both tourists and locals don't want to miss. Enrique Olvera is revolutionizing the way the world sees Mexican cuisine. 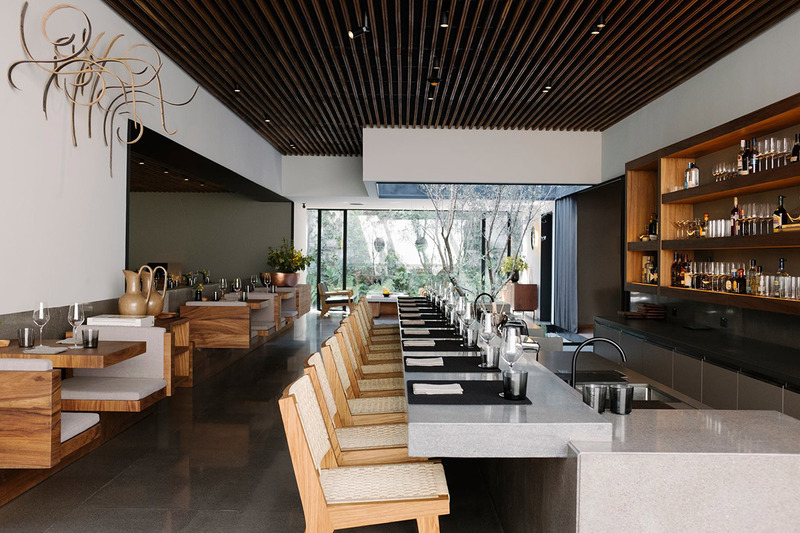 Olvera takes a contemporary approach to the rich culinary heritage of Mexican cookery, and his keen attention to detail is not to be underestimated. Meir Adoni, who we are fortunate to have had join us at one of our South Beach festivals, excels at marrying fresh and simple ingredients to create intricate dishes that burst with flavor. 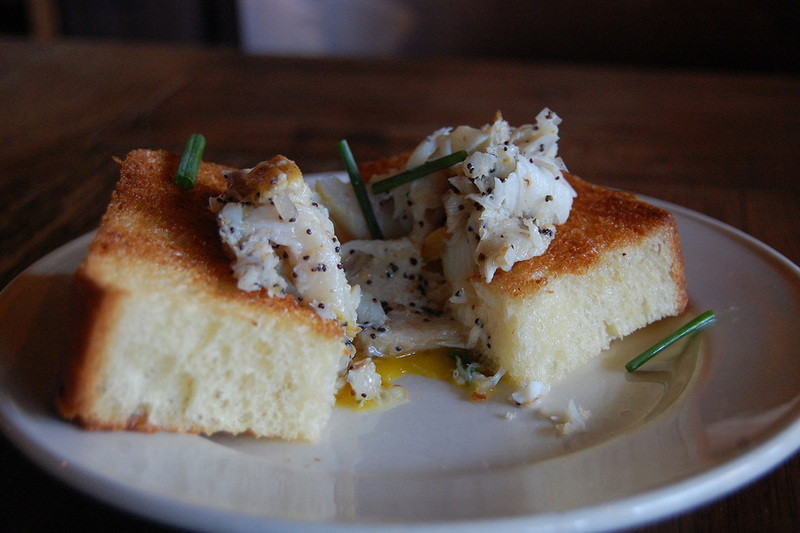 Sable on challah with egg from Zahav. Photo by / Flickr. Michael Solomonov gives your taste buds whiplash. Take what you thought you knew about Israeli cuisine and set it aside. The food at Zahav is filled to the brim with earthy flavors and modern twists. One of my tried-and-true staples. The late chef Gerry Hayden put North Fork at the forefront of farm-to-table cuisine. Tucked away in the middle of a strip mall in Little Havana is the best fried chicken you'll ever eat. Lee is founder and director of Food Network & Cooking Channel's South Beach and New York City Wine & Food Festivals presented by FOOD & WINE. He is also vice president of corporate communications and national events for Southern Wine & Spirits of America. You can follow him on Twitter at or on Instagram at . He travels for the inspiration.